Did you know 81% of people click on a sponsored link when looking for health information online? Contrary to popular belief, most people click on sponsored ads! Search engines like Google, Yahoo and Bing allow businesses to buy ad listings in their search results. This is called a Pay-Per-Click (PPC) campaign, a paid digital ad campaign. These campaigns have become increasingly popular due to the fact that they target specific audiences and geographical locations. 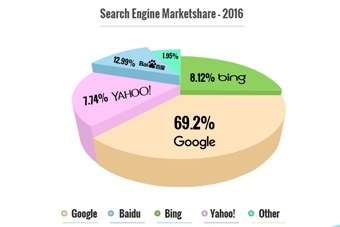 According to recent data, Google holds 69.2% of online marketshare, compared to Bing at 12.99% and Yahoo at 7.74%. Google’s PPC service, called Google AdWords, can help grow your practice, driving patients to your service offerings within your specific geographic location. With Google AdWords, you can reach the right audience locally or globally. Control – You can set the budget and the targeted location, as well as pause the campaign at any time. With Google AdWords, you only pay for clicks, not just impressions. Quick results – You can get immediate results with PPC. 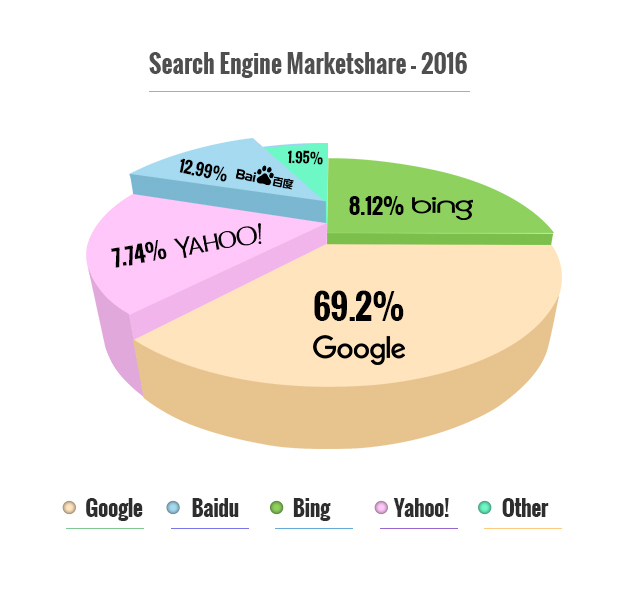 Natural search engine marketing or other forms of advertising can take weeks or months to change behavior in medical searches. Most Pay Per click campaigns can activate and get results within hours or days. Measures the success – PPC campaigns deliver a strong ROI by setting exact relevant keywords, language and daily budgets. And remember, you pay Google only when someone clicks on your ad and lands on your website. SEO and PPC complement each together. PPC is one of the most effective and measurable forms of digital marketing to reach your target audience on the internet. Your Practice Online will manage your entire PPC campaign and provide you with metrics to ensure your campaign is successful.